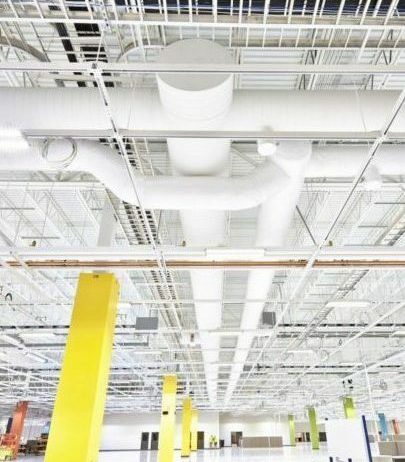 Experts in the design and value engineering of HVAC systems, Engineering Facility Solutions, LLC (EFS) delivers innovative, energy efficient solutions for Design/Build and Plan/Spec projects, for new construction, renovations and retrofits. 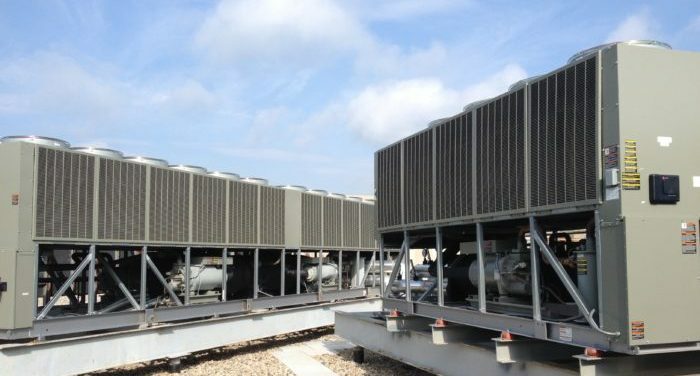 A mechanical engineering firm established in 2011, we focus on commercial HVAC design, installation and service. We provide cost-effective and highly efficient HVAC solutions for corporate office, warehouse, retail, beverage distribution, industrial, healthcare and education clients. 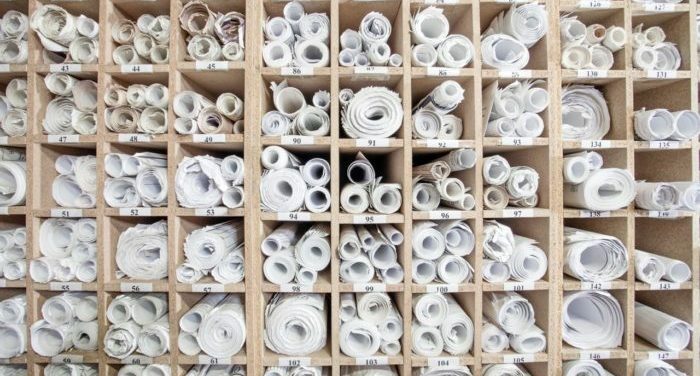 We can also deliver a turnkey project, arranging the entire mechanical installation including HVAC, electrical, plumbing, gas piping, controls, roofing, permitting and more. Based in Indianapolis, we team with general contractors and owners throughout the greater Midwest region including central and southern Indiana, Kentucky, Ohio and Southern Illinois. We are skilled in BIM and LEED energy design, with the experience and bonding capacity for the largest projects. **Partial list. Contact us for more information. Our engineers welcome the most complicated project challenges. We design or value engineer innovative, energy efficient HVAC systems to deliver projects within budget.